When did you photograph your first race? 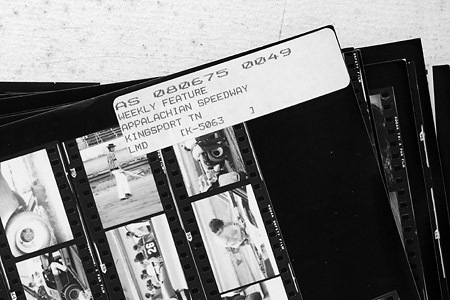 The first photograph in racing photo archives was exposed at a race in 1972. How many racing photographs are in the archives? 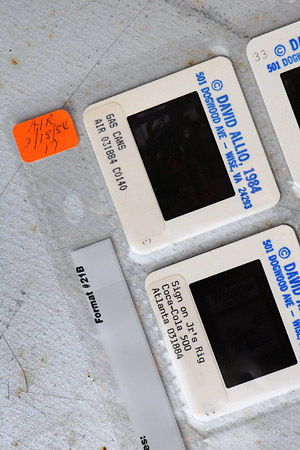 The film archive from 1972 through 2000 consists of black-and-white negatives, color negatives, and color slides totaling nearly 300,000 photographs. The electronic digital image count began in 2001 and continues to grow. 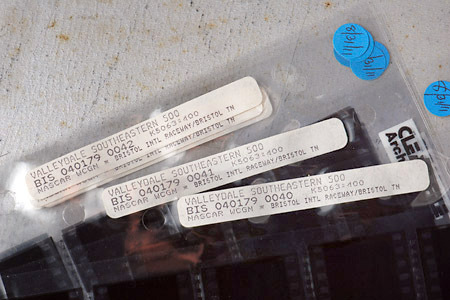 The total of film and digital photographs exceeds 500,000 frames. How many tracks have you covered?